Hi everyone! 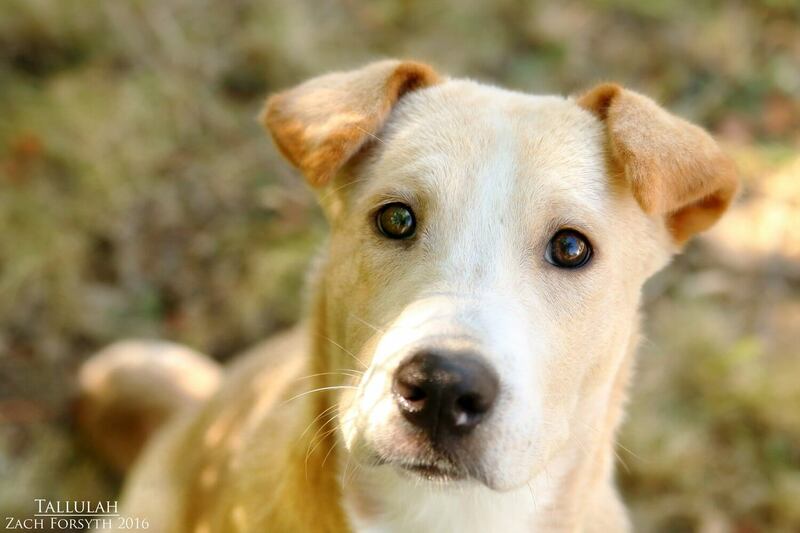 My name is Tallulah and I am a sweet, adorable 8 month old 45 lb Cattle Dog/Shar Pei mix. I am a little bit shy, but with the help of the Pixie crew, I have been coming out of my shell more each day! I am playful pup, especially when you bring out the toys! I love them all. Being part cattle dog, I am a very quick learner and am really fun to train, as I will need to learn the basics! PUPPY CLASSES ARE MANDATORY FOR MY ADOPTION! At 8 months young, I am still a pup and would be best in a home with kids 12 and up and no cats. Since I am a bit shy still, I would do best with a confident male pup to show me the ropes and have fun! I am just a sweet, affectionate and smart gal looking for the home of my dreams. Will it be yours? Fill out an application today, so we can meet! I come to you vaccinated, spayed, and micro-chipped with am adoption fee of $300.